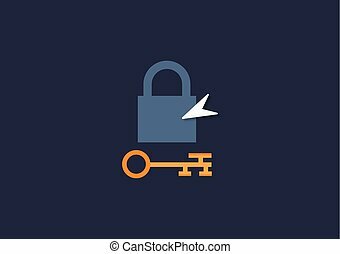 Flat design style vector concept of key unlock or open folder keyhole. 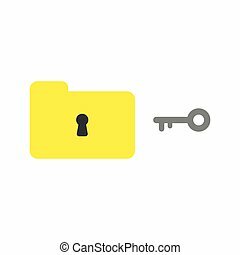 Flat design style vector illustration concept of grey key unlock or open yellow folder symbol icon keyhole on white background. 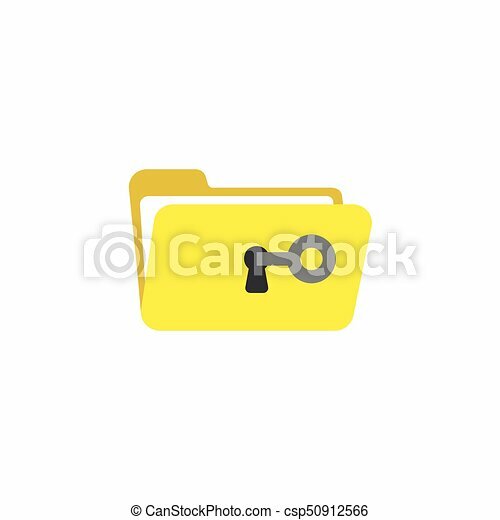 Flat design style vector illustration concept of grey key unlock or open yellow folder symbol icon keyhole on white background. Flat design of padlock . Blue keyhole on pink square. Symbols and buttons for access or housing. Flat color style vector icon. Elements of web design for business. Key Icon vector illustration in flat style isolated. Unlock symbol for web site design, logo, app, ui. Flat design style vector illustration concept of yellow closed folder and black keyhole with grey key symbol icon on white background. 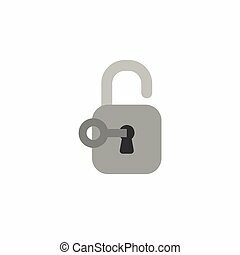 Flat design style vector illustration concept of grey key unlocking grey padlock symbol icon on white background. 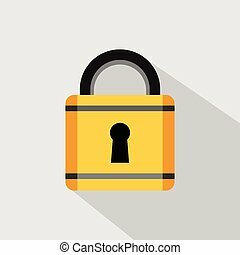 Flat design style vector illustration concept of grey key icon unlock or lock black keyhole on white background. 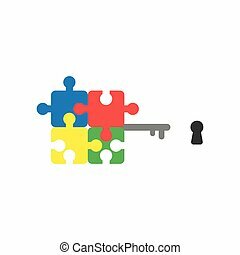 Flat design style vector illustration concept of blue, red, yellow and green jigsaw puzzle pieces key symbol icon and black keyhole on white background. 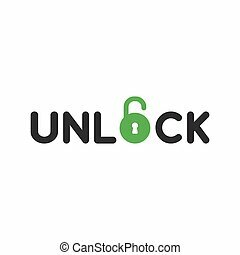 Flat design style vector illustration concept of black unlock text with green open padlock symbol icon on white background. 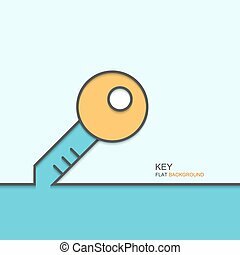 Flat design style vector illustration concept of grey key icon with black keyhole on white background. Flat design vector illustration concept of blank paper into yellow open folder symbol icon on white background. 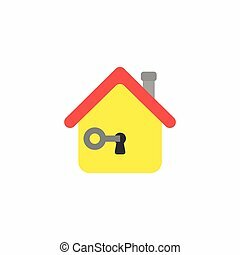 Flat design vector illustration concept of grey key unlock or lock black keyhole in yellow house symbol icon on white backgrounnd. 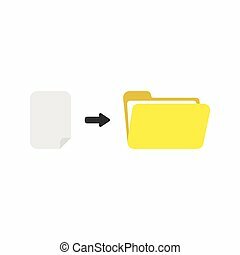 Flat design style vector illustration of yellow open folder symbol icon on white background. 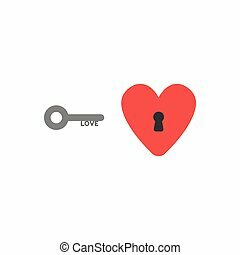 Flat design style vector illustration concept of grey love key and red heart symbol icon with black keyhole on white background. 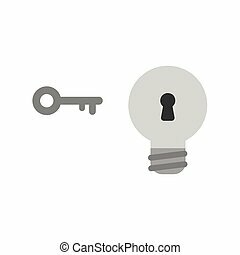 Flat design style vector illustration concept of grey light bulb symbol icon with black keyhole and grey key on white background. Flat design style vector illustration concept of black open text with grey key icon on white background. 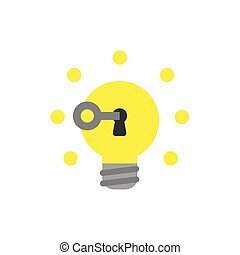 Flat design style vector illustration concept of grey key unlocking glowing yellow light bulb symbol icon on white background. Flat design style vector illustration concept of red question mark with grey key locking or unlocking keyhole symbol icon on white background. 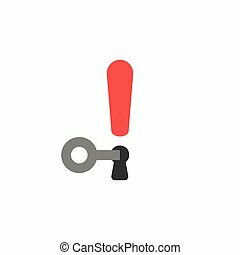 Flat design vector illustration concept of red exclamation mark with keyhole and grey key symbol icon unlcok on white background.